Day One – Meet at Catania Airport at 5.00 pm. From here we transfer to our hotel in the village of Francavilla in the Alcantara Valley in the mountains of northeastern Sicily. Day Two – This morning we start by exploring the village of Francavilla with its ruined castle and Capucin convent and from there we go to the Alcantara Gorge. The gorge which was created thousands of years ago offers a glimpse of Etna's geological influence on the surrounding countryside. In the afternoon we go by bus for half an hour to explore the lovely resort town of Taormina. Here, according to legend, Ulysses sailed the rocky coastline and fought the Cyclops. Those one-eyed monsters hurled large rocks at Ulysses and are now the rocks along the beaches of Eastern Sicily. In Taormina we visit the remarkable ancient Greek theatre (entrance included). There is an optional short drive up to the quaint medieval town of Castelmola, perched high above the sea. From here we walk down terraced hillsides covered with almond and fig trees following an old mule track on an easy descent past mulberry and wild cactus pear trees down to Taormina's castle. Late in the day we return to Francavilla. Day Three – This morning we head to Monti Sartorio where we start our walk at 1660 metres and continue at almost the same elevation with views of the peak of Mount Etna in the distance. The land is fertile thanks to the rich volcanic ash. This walk is about one and a half hours and quite easy but very scenic. After a picnic at the mountain refuge we continue our exploration of the region led by a local geologist and vulcanologist. In the evening we return to Francavilla. 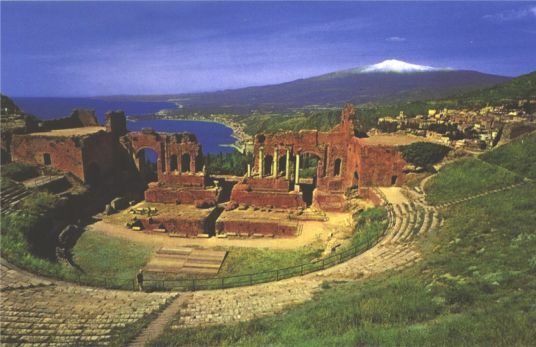 Day Four – We use this day to change locations but en route we do some sightseeing visiting old Syracusa which has been of great cultural importance in Sicily for twenty-seven centuries. Archimedes and Plato were born here. 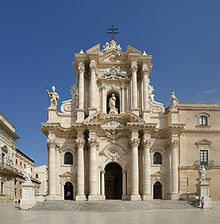 The city was founded by the Corinthians in 733BC, who 'grew' the city around the old town of Ortygia, an offshore island. With a local expert we visit a wealth of archaeological delights of both Syracuse and Ortygia, including the impressive ruins of the Greek Theatre ( 5th century BC), the tomb of Archimedes, the Temple of Apollo and the Duomo. There is free time in Syracusa before continuing south to check into our second hotel, a former country estate, amid orange groves near the town of Noto. Day Six - Today we walk in the area of Pantalica gorges where we see rock-cut tombs and ancient temples. Pantalica was the heart of the Kingdom of Hybla before it was conquered by the Greeks in the 8th century BC. It was also important during the Arab invasions when constant wars led the locals to seek refuge in remote canyons. Day Seven - Today we walk in the nearby nature reserve of Vendicari, a sparkling gem of unspoiled Mediterranean coast scented with eucalyptus and wild thyme. It is a great stretch of salt marsh, punctuated with romantic ruins including a Swabian castle and criss-crossed with walking trails and huts for bird-watching. Coastal paths wind through juniper and wild asparagus and we may spot flamingoes. Vendícari was once a port with a tower built to protect it against pirates in the 15th century but its history goes back much further. There are remains of ancient Roman fish-processing basins cut from the rock in which fish were salted to make garum (the powerful-tasting fish sauce which the Romans used like ketchup). 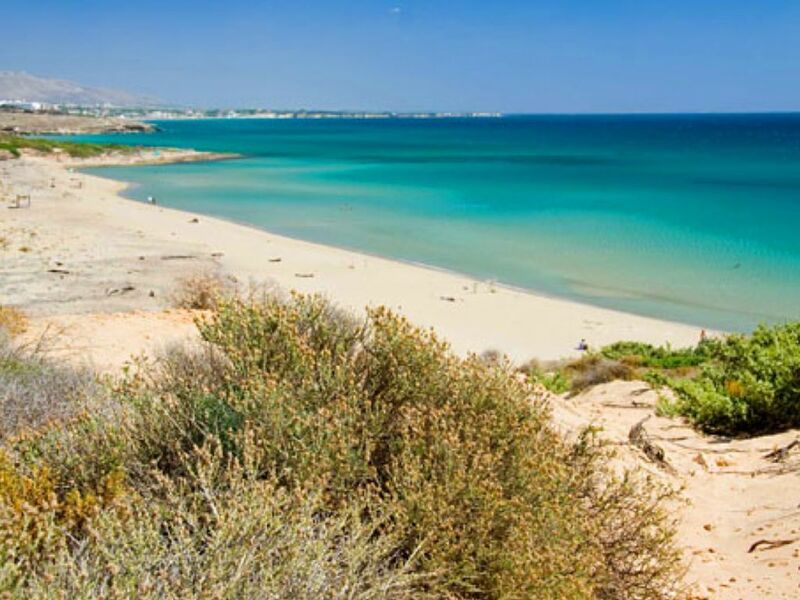 At the end of the day we have a stop at Marzamemi, a charming fishing village. Back at our hotel awaits a beautiful swimming pool, garden and sun terrace surrounded by almond and orange groves. This is our final night so we end the week with a traditional Sicilian feast. Day Eight - Morning transfer to Catania Airport. Arrival at the airport approximately 11 AM.